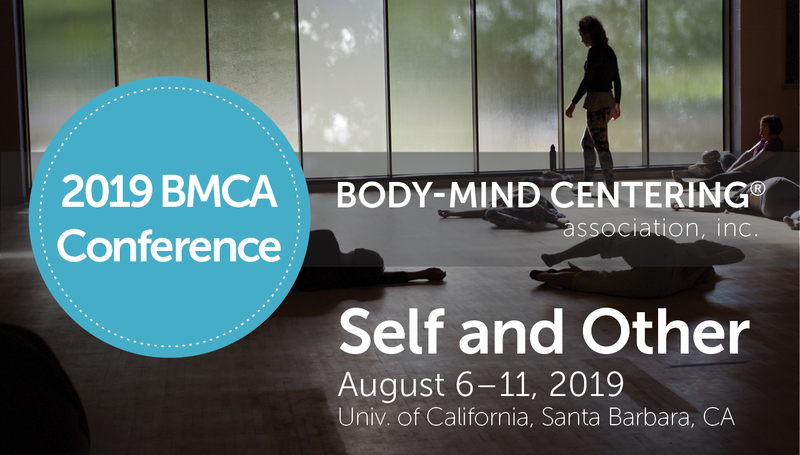 In the unlikely event that the 2019 BMCA Conference will need to be cancelled, BMCA will refund the costs of the conference and any reserved housing back to the participant as soon as possible. No refunds will be given for participant's cancellations after April 15, 2019. The Conference organizer, BMCA, and any suppliers, representatives or agents linked to the organization of the Conference shall not be held liable by any person for any injury, damage, theft, loss, medical problem or inconvenience which may be suffered by any person while traveling to or from, or during such person’s presence in Santa Barbara in connection with this Conference. In case of force majeure, the Conference organizers have the right to alter or cancel the Conference without prior notice, however a notice of the occurrence shall be given by BMCA as soon as reasonably possible. Force majeure shall mean any circumstance beyond the reasonable control of BMCA which prevents or impedes the holding of the Conference, including, but not limited to, government action, war or hostilities, riot or civil commotion, plague or other epidemic such as SARS, bird flu, etc, earthquake, flood, hurricane, cyclone, fire or other natural physical disaster, explosion, volcano eruption, accident or breakdown, strike, lack of the usual means of transportation or terrorism or due to events which are not attributable to wrongful intent or gross negligence of the BMCA. BMCA shall not be liable for any direct or indirect, incidental or consequential damages, losses, expenditures or any other inconveniences or costs caused by such modification or cancellation of the Conference. All reasonable endeavors will be made to hold the Conference and to present its program as scheduled under circumstances which assure the comfort and safety of all participants and their guests. However, BMCA reserves the right to modify the program, unilaterally and without notice. Neither BMCA, nor their officers, directors, employees, representatives or agents, shall be held liable by any person as a result of the cancellation of the Conference or any of the arrangements, programs or plans connected therewith, or for any injury, damage or inconvenience which may be suffered by any person while traveling to or from, or during such person’s presence in Santa Barbara in connection with this Conference.